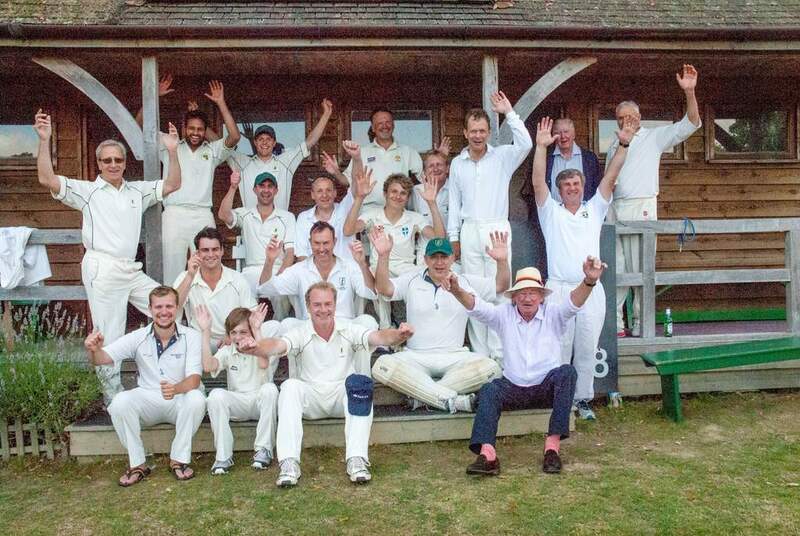 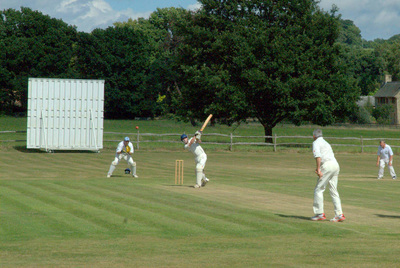 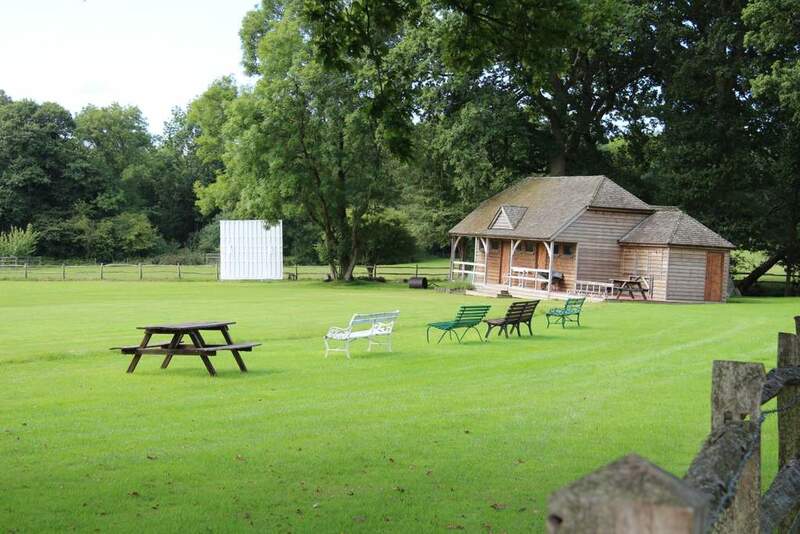 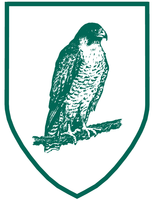 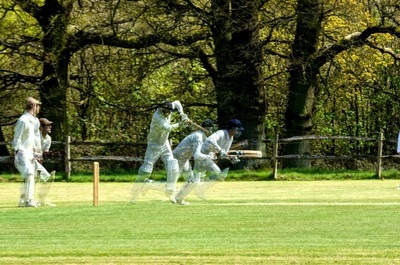 We are a friendly village cricket club located half a mile west of Markbeech, Kent. 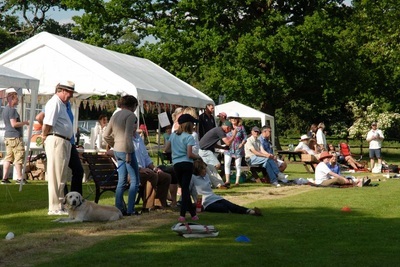 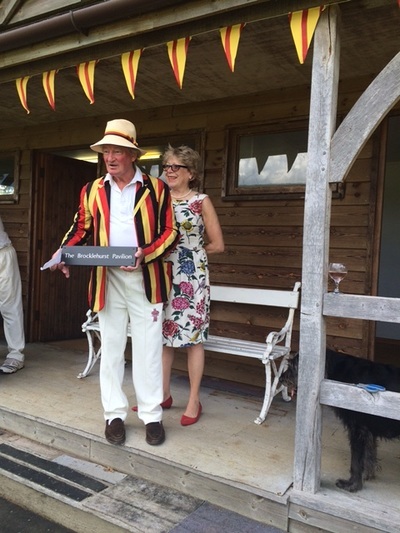 The picturesque ground is set in the High Weald Area of Outstanding Natural Beauty and is a wonderful place to play and watch cricket. Even though we boast a full fixture list we do not belong to a league and our members of all abilities play as much or as little cricket as our often hectic lifestyles dictate. 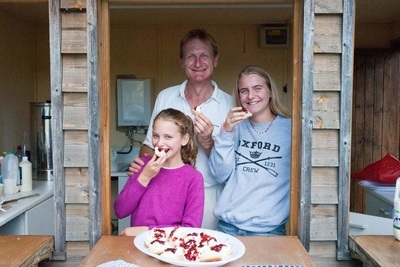 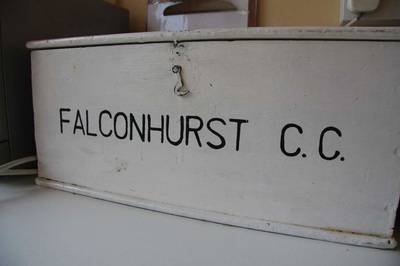 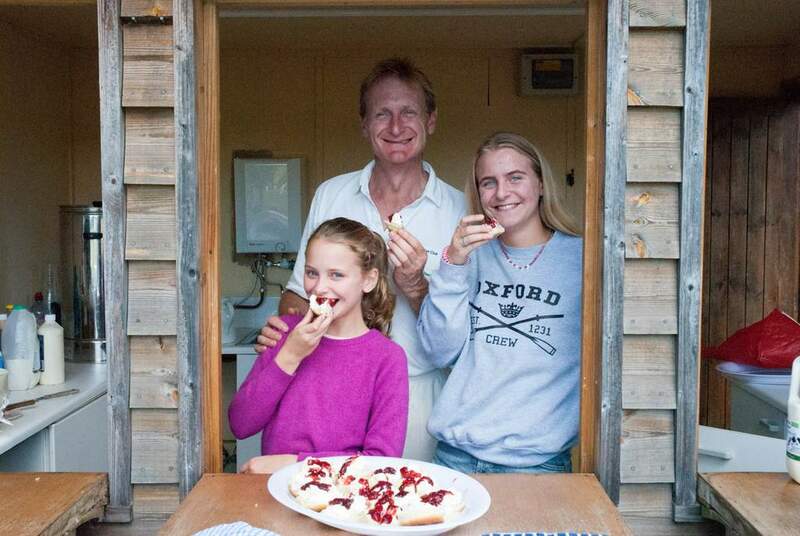 Having been founded in 1854, the only recent update is in the shape of the new pavilion funded and built by the members' in 2000 to replace the shack that served us before. 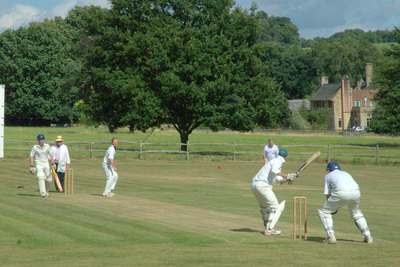 The cricket played is of a good competitive nature and always played in the right spirit. 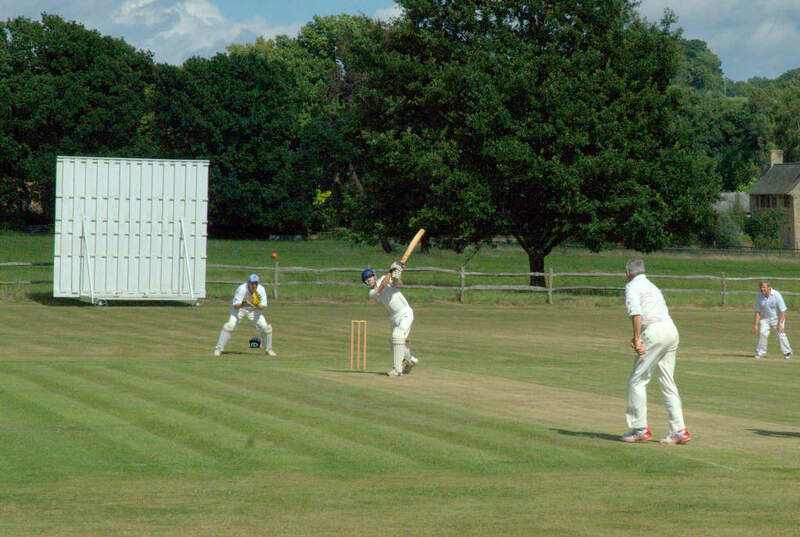 So, if you are searching for a club to play for or just a wonderful place to spend a Saturday or Sunday then we look forward to seeing you soon.